. إن Pelican Sands Beachfront Resort حريص على توفير الراحة للنزلاء، فلا يوفر الموظفون جهداً في تقديم أفضل الخدمات وضمان حسن الاستقبال. يقدم هذا الفندق العديد من الخدمات الكفيلة بإرضاء أكثر الضيوف تطلباً. تتضمن كل غرف النزلاء وسائل الراحة والتسلية المصممة خصيصاً لضمان الراحة القصوى للضيوف. يقدم الفندق خدمات رائعة كمثل حوض استحمام ساخن, شاطئ خاص, مركز للياقة البدنية, ساونا, مسار جولف - ضمن 3 كم لمساعدتك على الاسترخاء بعد نهار طويل من النشاط والتجوال في المدينة. يشكل Pelican Sands Beachfront Resort بخدماته الراقية وموقعه الممتاز، قاعدة مثالية للاستمتاع بإقامتك في جولد كوست. توجد رسوم إضافية 2% على جميع المعاملات التي تتم بالبطاقات. The resort is in a perfect location right on the beach. The unit was a little dated but certainly liveable. My only advice would be to have the windows cleaned as they had to be wiped over by us upon entering as they were completely covered in salt spray. The pool is lovely - not overly family friendly as there is no shallow end (fine for us with a baby who can't swim yet but not so much for other children) and unfortunately the design of the building meant the spa was on a completely different level to the pool. However, in saying that, we would definitely return. 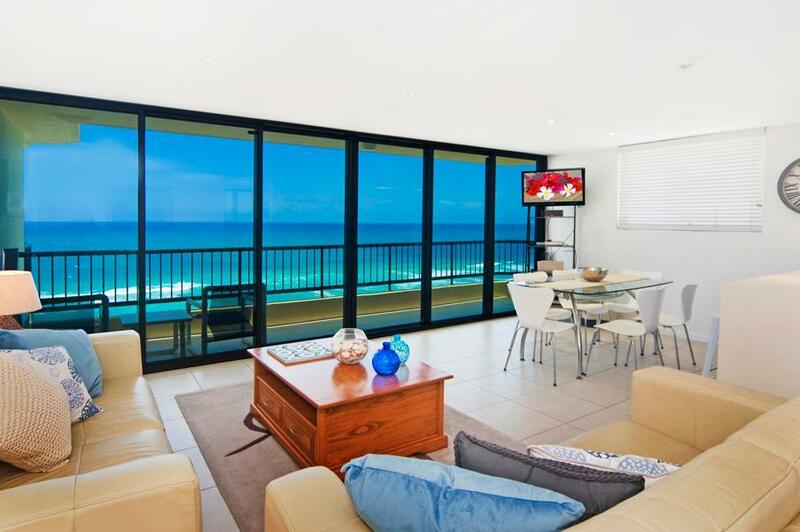 Amazing views of the ocean within a quite neighborhood of the gold coast. Very relaxing stay. Even in busy Xmas time, was still a quiet peaceful feel to location. Freindly staff, and very clean apartment and building. View of beach was excellent. Thank you Oliver, we do feel we really are the "Hidden Gem" on the Gold Coast. We love staying at Pelican sands , the view is stunning, the whale watching from the balcony every day this stay was amazing !!! Thank you for your kind review. We always look forward to welcoming you back. Look forward to your next visit with us! We thoroughly enjoyed our stay. All rooms here would have the same view direct over the beach and access direct from the ground floor. Our apartment was comfortable and while a few minor things needed attention the overall standard was great. The takeaway nearby was handy and the distance to walk to Tugun surf club and shops quite easy. Aircraft noise was audible with windows open but did not affect our sleep quality due to the hours the airport keeps. We enjoyed our stay. Had lots of activities for the children with the beach just in the back yard. 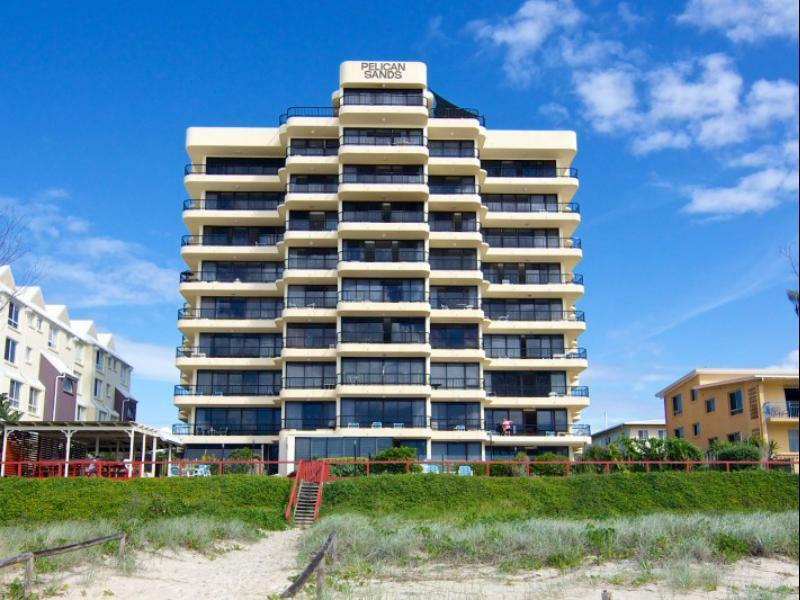 However, the accommodation does need a little attention but I understand that being right beside the beach will cause cometic damage to the minor structures and I must mention that this did not hinder or spoil our stay at all. All in all, 3.5 stars out of 5. A big thanks to the absolute friendly staff. Very professional service. this place is so good with nice services i love this place. Clean ,comfortable,ect.. 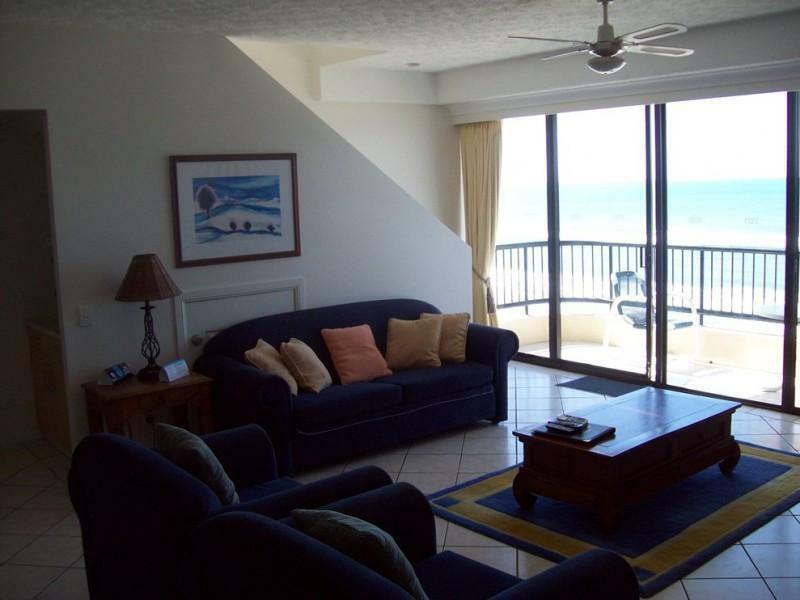 Location, short walk to beach, Excellent views staff friendly and helpful. 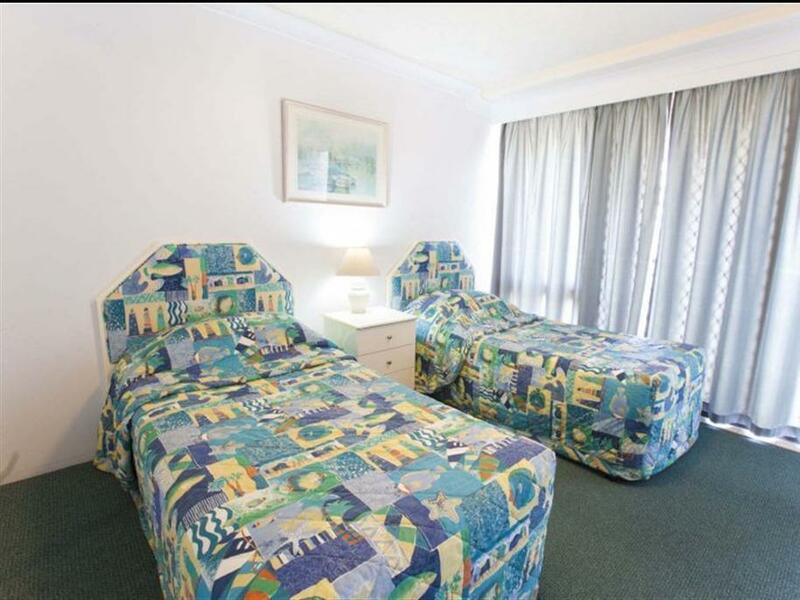 Very relaxing and revitalising stay, hotel well maintained, nice gardens excellent amenities, proximity to major shopping outlets only a short drive to major shopping centres. Numerous areas to go fishing in the beach or nearby river. Close to golf courses and sporting clubs. Hospital nearby if needed. Thjeviews of ocean were spectacular and the lights of the Gold Coast at night were beautiful. pelican sands is absolutely perfect. great location, views, services, friendly staff, could not fault a single thing.